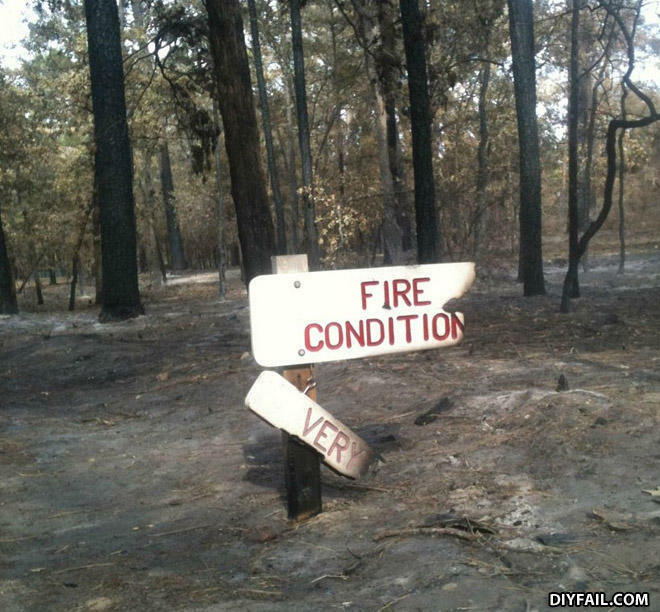 Well, most of the forest is gone but we ALMOST saved the sign. You walk into a plane full of Arabs talking about how much they hate America. Guy: I believe in women's rights. That's what women deserve.